We are a forum of people from around the world who live in the County of Dún Laoghaire – Rathdown interested in integration. 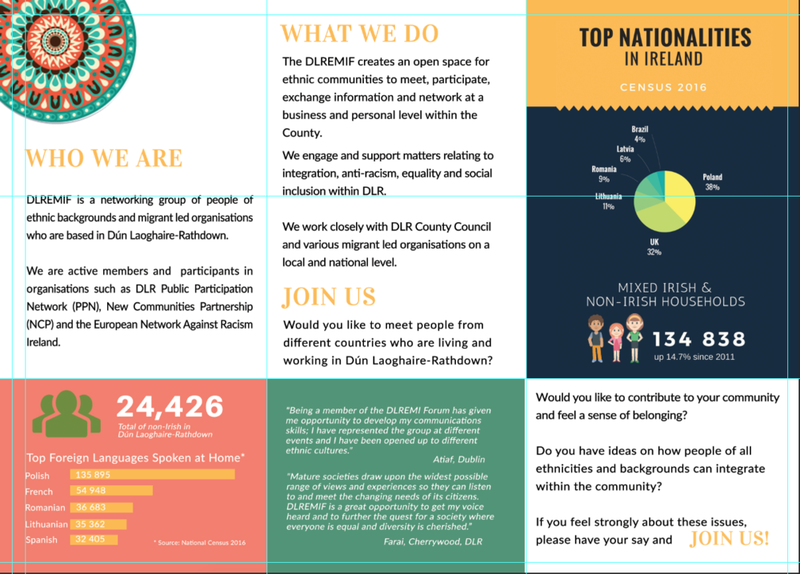 Established in 2010, the DLRIF is a network of ethnic minority groups and migrant led organisations based in Dún Laoghaire-Rathdown County. DLRIF works in partnership with Local Authority, agencies and individuals to promote the integration of immigrant communities in the County and to influence decisions that impact on their lives. 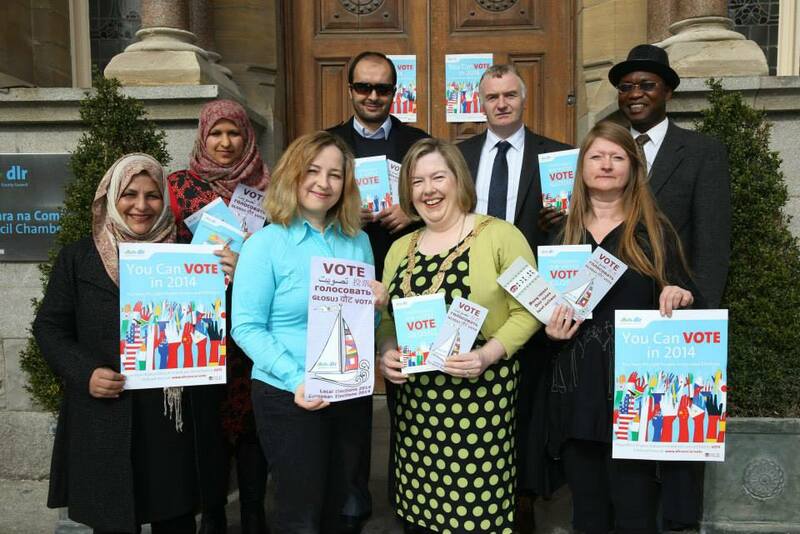 DLRIF is a local initiative aimed to bring together members of the immigrant communities to debate the key issues facing County ethnic minority and immigrant communities now and in the future. DLRIF is supported by the Dún Laoghaire-Rathdown County Council and the Southside Partnership DLR. DLRIF serves for information exchange, community involvement and cooperation in immigrant related matters. Its projects and initiatives include discussion forums, workshops, events, networking with individuals, groups and other forums on local and national level. to bring different communities together to act as one voice representing the ethnic minority community in Dun Laoghaire-Rathdown. to inform policy and planning at local, count and national level. to promote active engagement between immigrants and the receiving community in local projects. DLRIF has been created with the aim to support and promote personal and professional integration of immigrants living in the Dun Laoghaire county area.